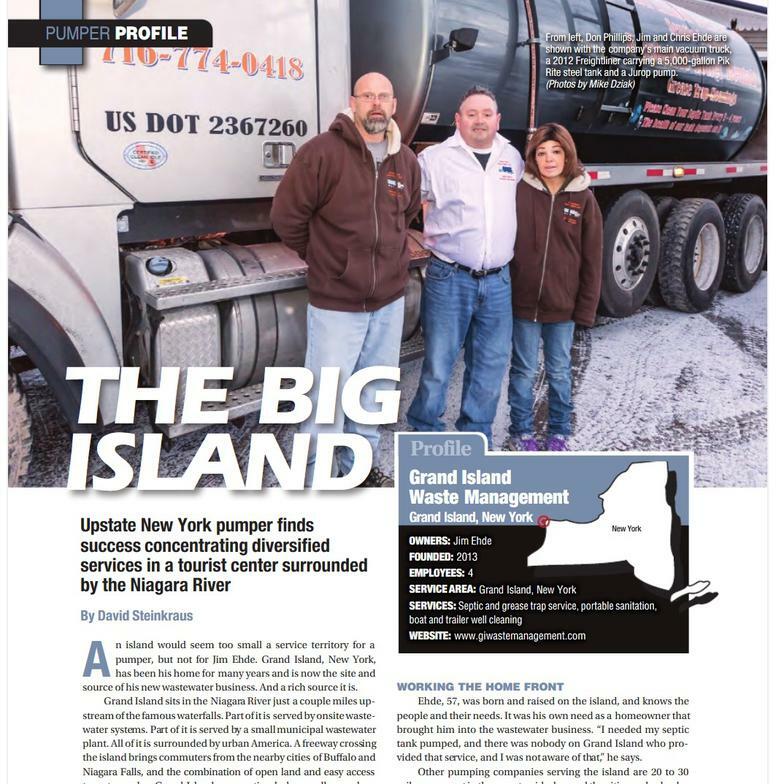 Grand Island Waste Management is family-owned and operated right here in Grand Island, NY. Since our company opened in 2013, we’ve treated every customer like they were a part of our family. 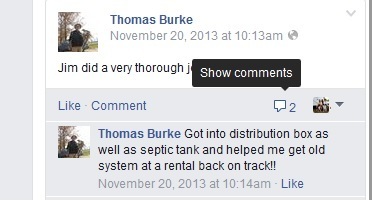 We will always be up front with all of our charges for our Septic Services. We also offer Port a Potty rental Serivce's to all of WNY for any size party. I have been a long time Grand Island resident for over 50 years and would like to take this time to introduce myself. After doing a year of research we found that Grand Island has grown enough to support a waste management company. 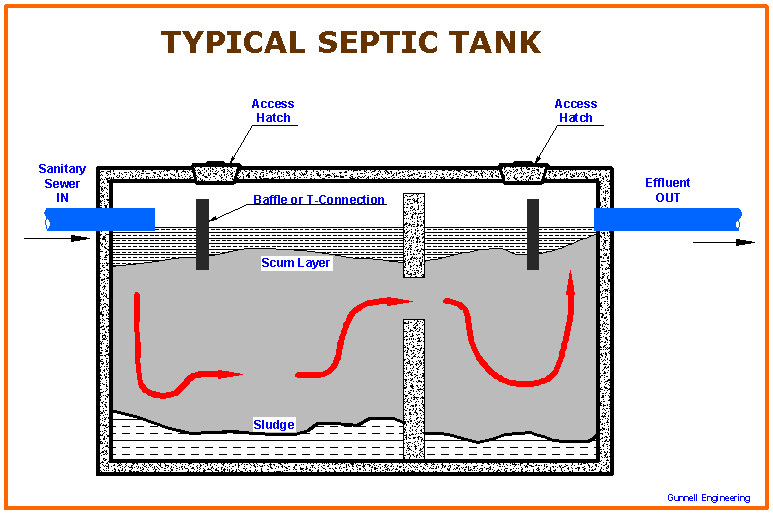 Our company will start by offering septic tank pumping and port a potty rentals. As our company grows we will look to provide more services to the families and businesses of WNY. 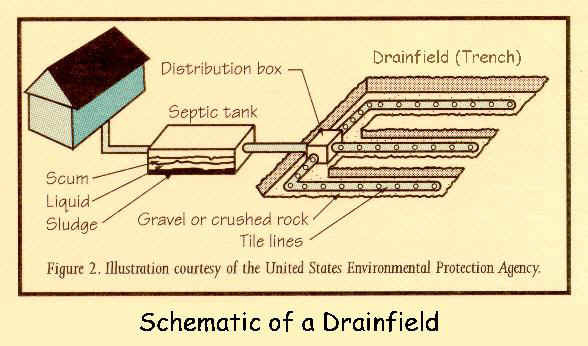 We are currently working on a proposal with the town of Grand Island to allow residents a pre-determined location to dispose of waste cooking oil, this will keep these containments out of our sewer systems and septic tanks. 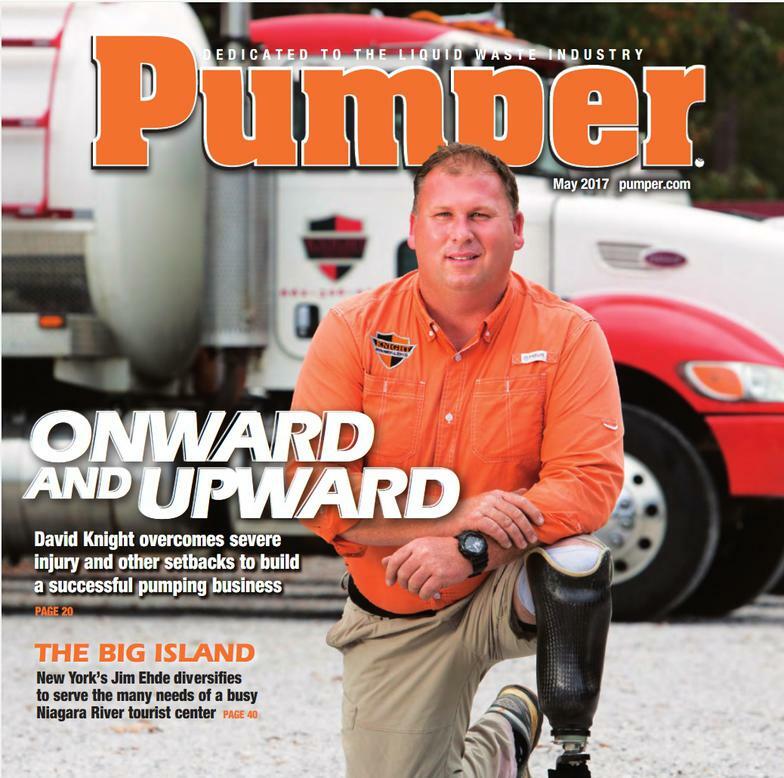 We would like to have the opportunity to be your service provider for septic tank pumping and port a potty rental services. We look forward to serving the families and businesses of WNY for many years to come. You may contact us at. We do not inherit the earth from our ancestors; we borrow it from our children!